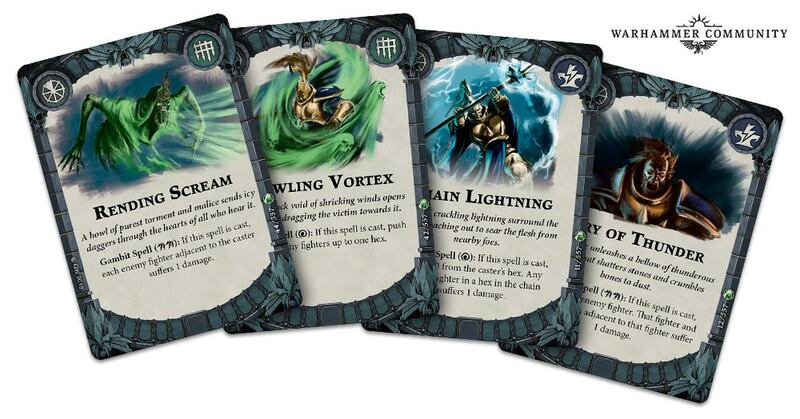 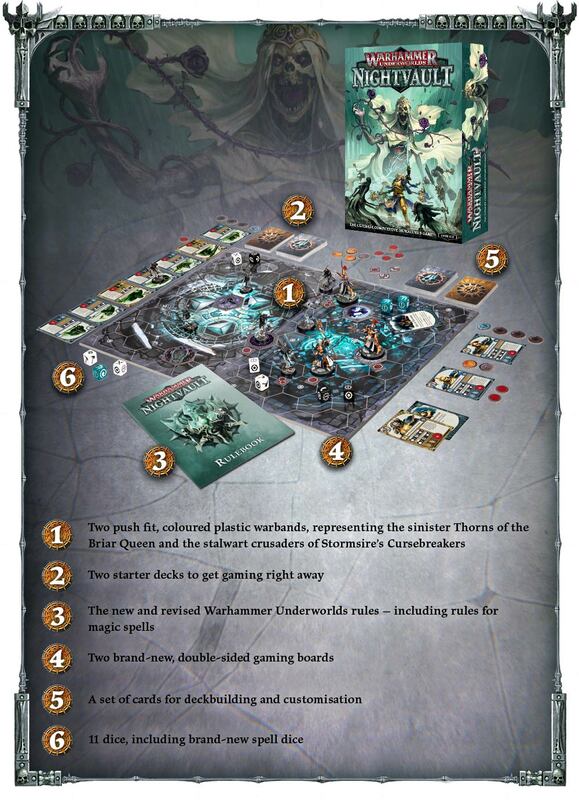 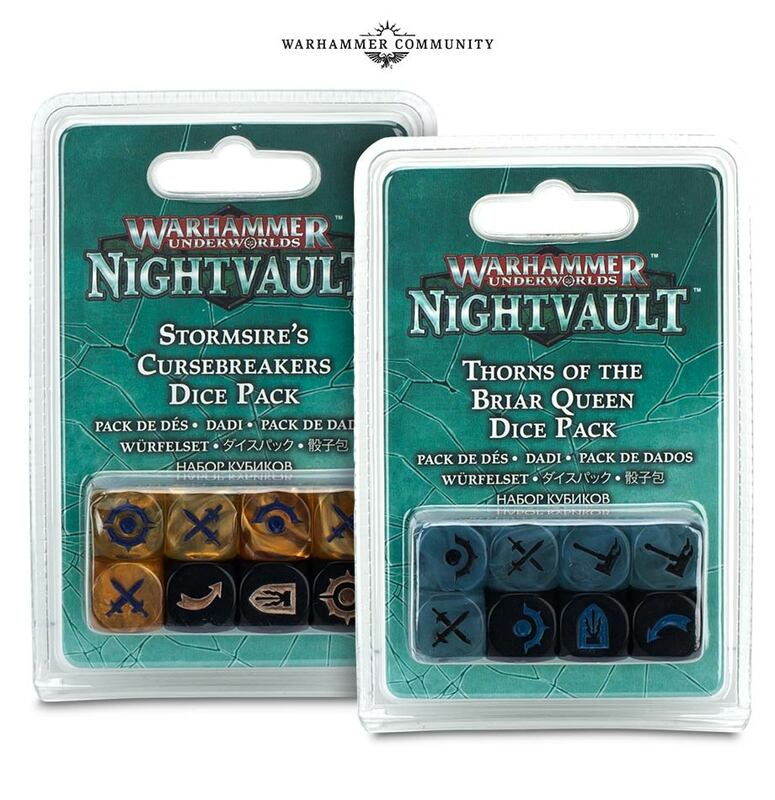 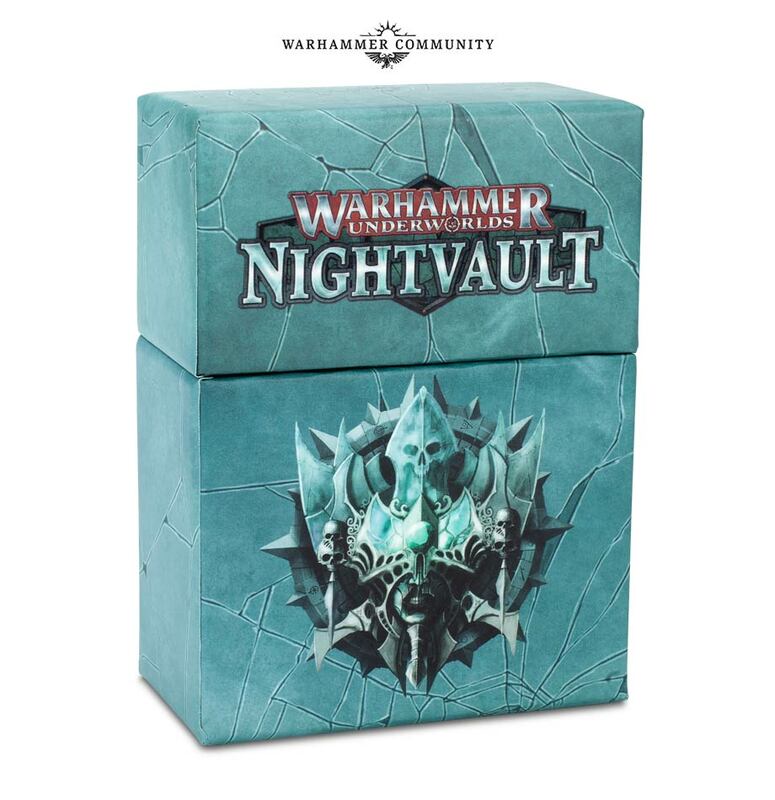 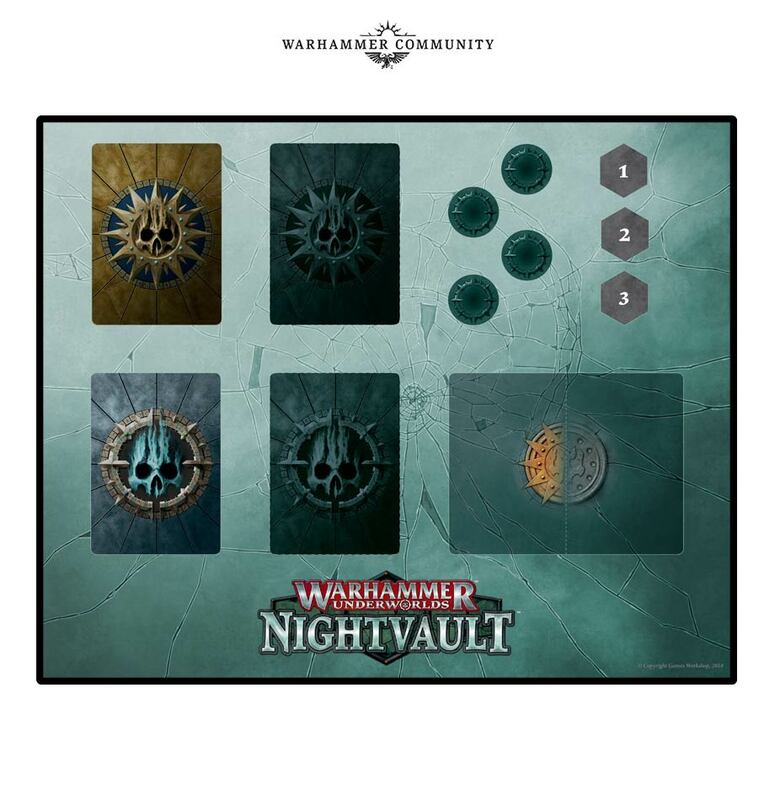 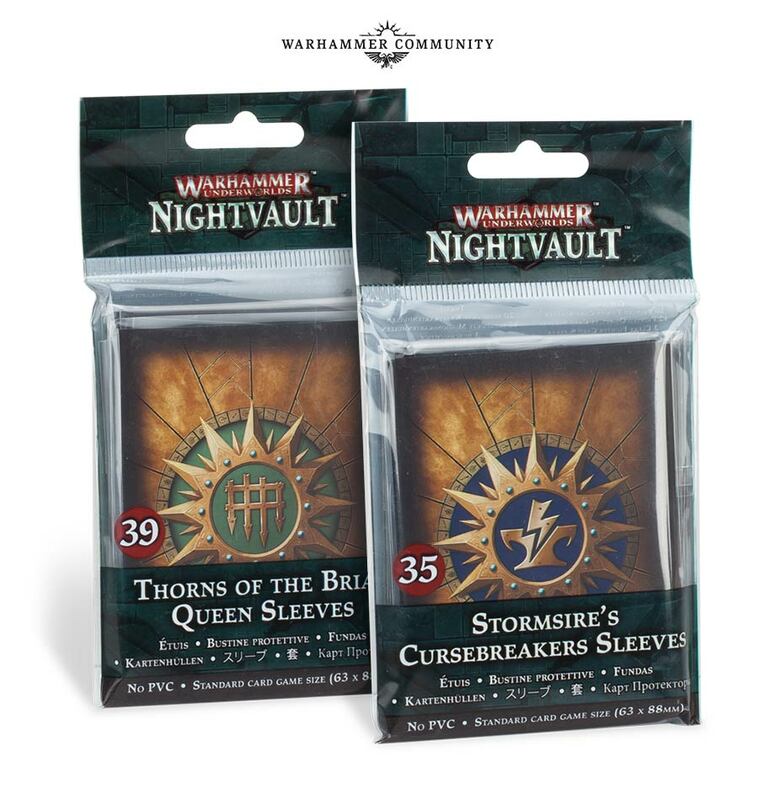 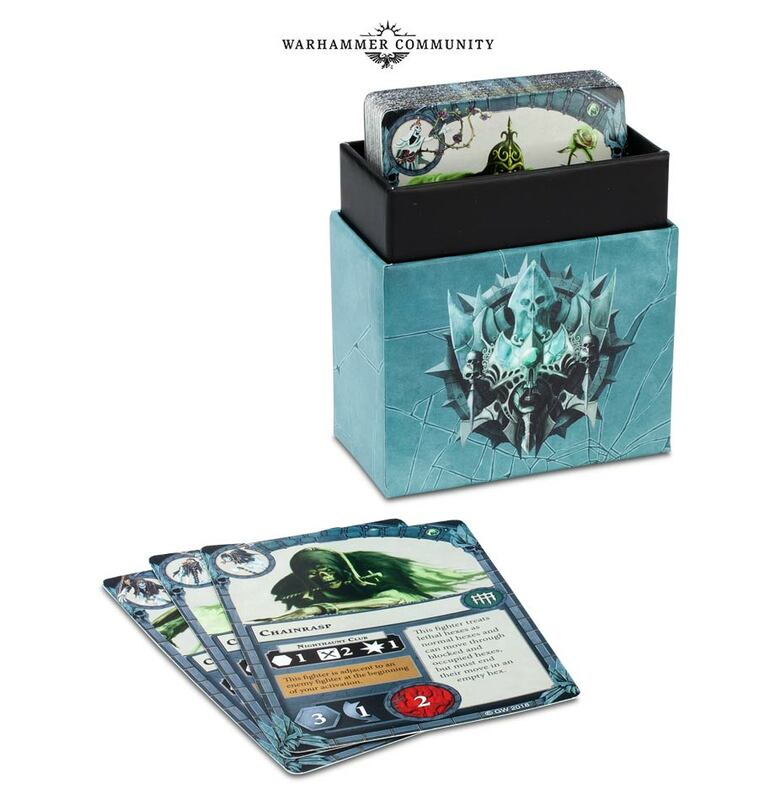 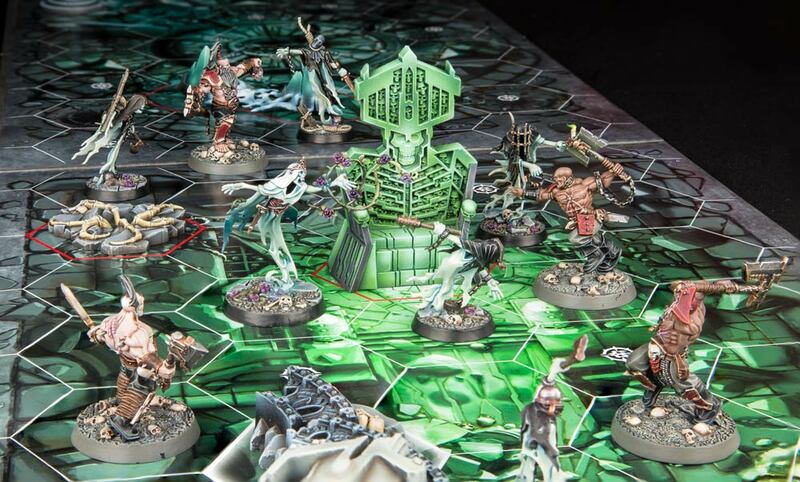 Wow, it looks like there’s loads of great stuff out next week for Warhammer Underworlds: Nightvault! 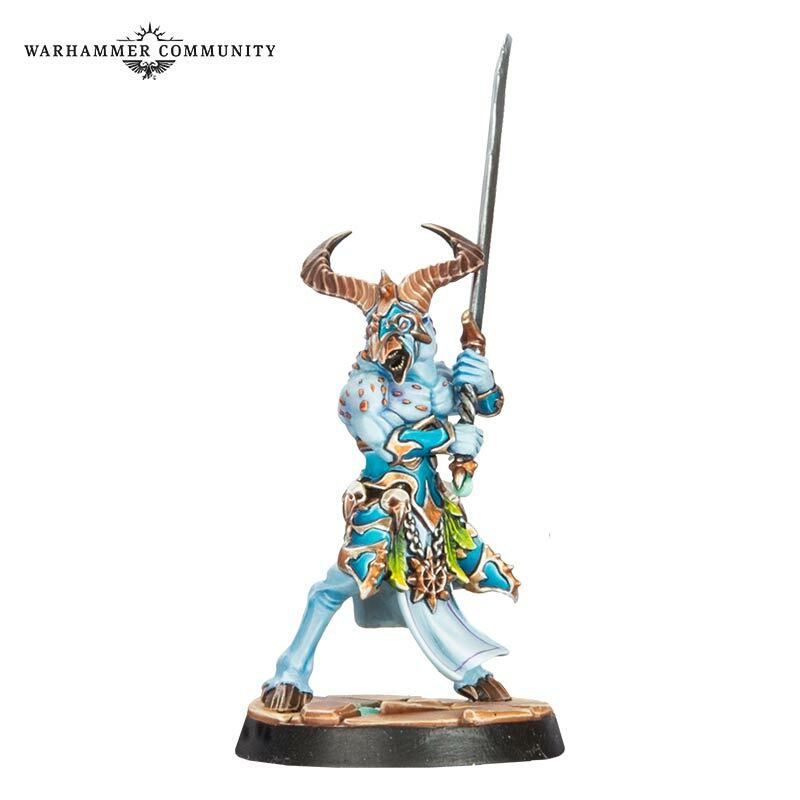 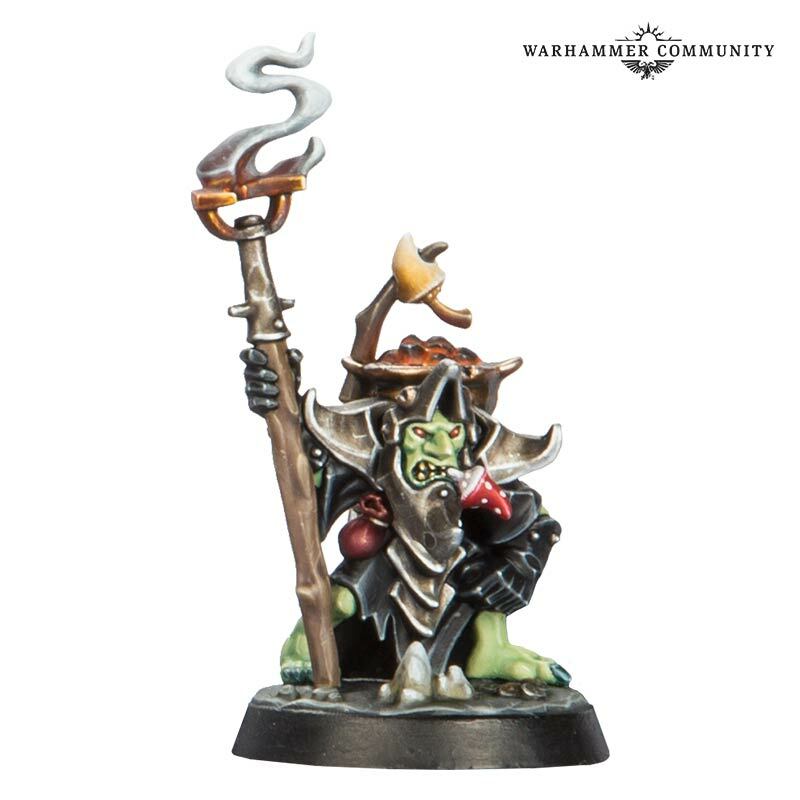 Warhammer Community have also shown off some miniatures from future warbands! 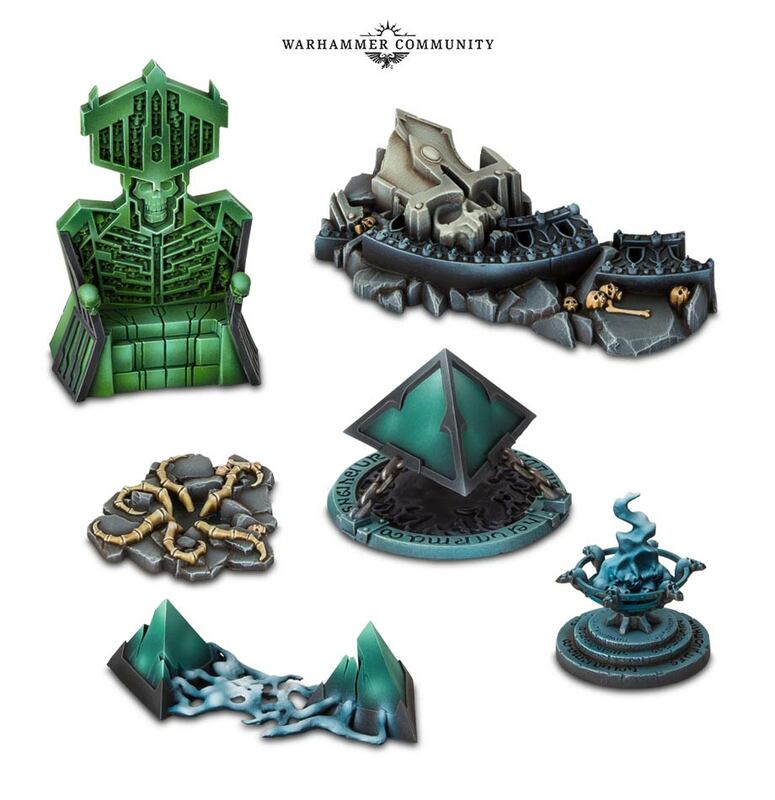 Check out their preview below!